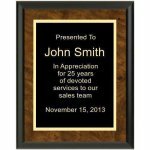 Ultra Gloss Plaques give you an impressive look when you want to offer a premium award. 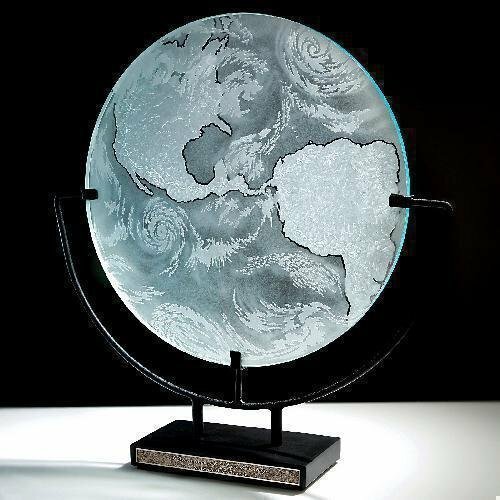 Huge sand carved glass disc is mounted on hand crafted steel stand with stonecast base. 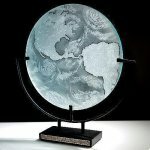 The glass is held suspended in air by three contact points and complimented by a photo cast plate to broadcast the world-wide accomplishment. This beautiful combination of clear and blue crystal form a flame, representative of the fire that drives employees to succeed. Uptown is part of the Chien J. Wang Collection designed by international designer Chien J. Wang. Five shining crystal jewels are decorated on the faded part of the blue crystal panel. You will proudly present the Uptown and see what kind of excitement this award will bring to the recipient. Accentuate a company name, logo or message with this contemporary jade crystal Vanderbilt Rectangle award. 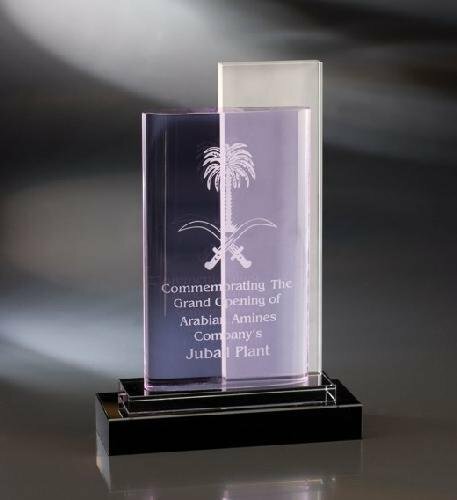 The incredible elegance of this award is created using exquisite curved columns and an arched top that surrounds the etched center. The black crystal diamond-shaped base provides a solid foundation to represent the power and success at the root of this award. Recognize excellence within an organization with the exclusive crystal Vantage Peak Award. Vedra is part of the Chien J. Wang Collection designed by international designer Chien J. Wang. The Vedra features a rounded purple crystal panel in the front accented by a cool sandblasted crystal in the background. Put all this on a black crystal base and what you get is a stunning award. Honor deserving individuals with the self-standing Ventura Award. 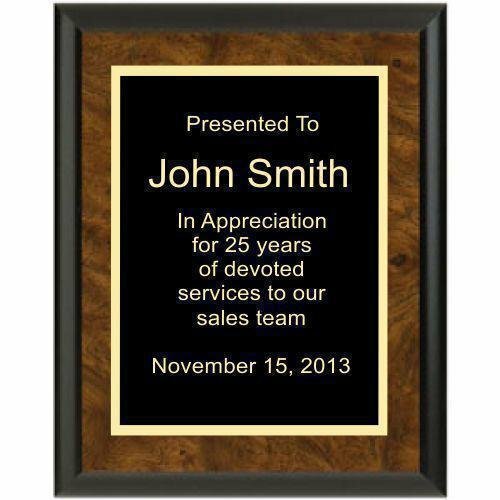 This totally flawless Ventura award offers ample area for a personalized message and corporate logo. Intense purple punctuated by vibrant shards of greens and blues on this Art Glass award with a polished aluminum and black marble base. Phone: 818-843-9200 Toll-Free: 818-843-9200 Fax: 818-843-9222 Powered by BizWizard ShopKart by NetSoft Studio, LLC.